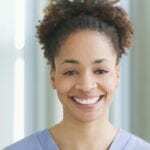 Certified nurse aides work in long term care facilities, hospitals or health care facilities where they gain valuable experience in patient care. The training and experience as a CNA help adults satisfy the requirements for nursing school and provide opportunities to gain hands-on experience and skills needed in health care. 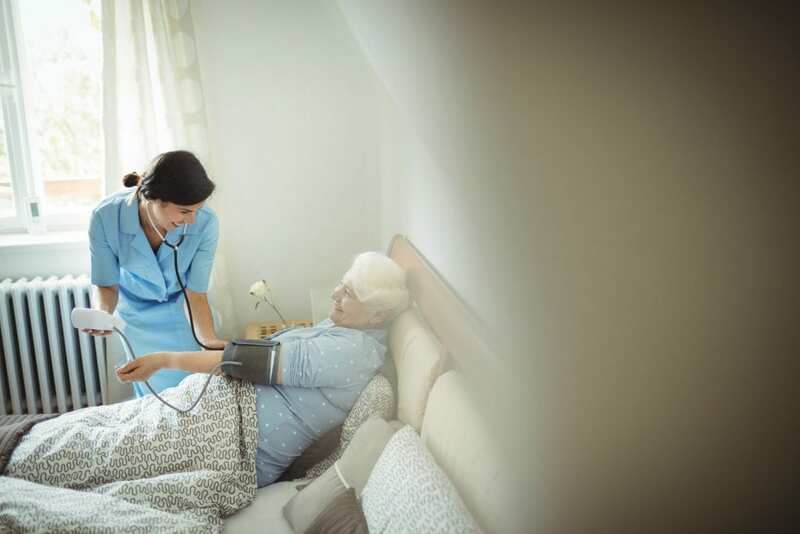 CNAs assist patients with those daily activities that they cannot conduct themselves. They have a critical role in improving and maintaining the quality of care delivered in assisted living facilities as they work closely with patients regardless of age, gender, ethnicity, or social standing. Nurse aide training programs prepare students to observe and collect information, provide basic nursing care, measure fluid intake and output, collect specimens, provide personal care, measure and record vital signs, collaborate with other members of the health care team, and communicate effectively with patients and their families. Program graduates are eligible to sit the National Nurse Aide Competency Examination to be added to the Pennsylvania Nurse Aide Registry. CNAs in Pennsylvania earn an annual median salary of $29,190, according to the 2016 data from the Bureau of Labor Statistics. The Nurse Aide Program at Northampton College prepares students for the National Nurse Aide Competency Examination to be listed on the Pennsylvania Nurse Aide Registry. The curriculum offers 128 contact hours of didactic and practical training in medical terminology, anatomy and physiology, vital signs, personal care, infection control, safety and emergency procedures, range of motion, hospice care, and rehabilitation and restorative techniques. Students also learn communication and interpersonal relationships, the role and responsibility of the nurse aide, feeding and nutrition, fluid intake and output, basic nursing skills, and mental health. Classes meet Monday through Friday (hours vary) for 6 weeks. To enroll in the program, applicants must attend an information session, be at least 18 years old, and have a high school diploma or GED. Applicants must be a resident of Pennsylvania. Tuition costs $1,100 and is due at the time of registration. The cost includes the required textbook. Additional costs for completing the program are an estimated $150. Funding may be available through PA Career Link. The BAVTS offers a health assistants study that prepares students for a career in health. Graduates are eligible to take the state certification exam to become a Certified Nursing Assistant. Students learn basic nursing procedures, basic anatomy, asepsis, nutrition, medical terminology, communication, and personal care. In addition to classroom lectures, students will also have opportunities to deliver care in acute and long-term care facilities under the supervision of a licensed health professional. Applicants must be compassionate, dependable, have good communication and strong recall, and have a good command of science and math. Graduates will be expected to complete a national NOCTI test to demonstrate theory mastery of occupational skills that will help them fill several areas within healthcare. Falcon Institute of Health and Science conducts a nurse aide program with the approval of the PA State Board of Education and the Bureau of Career and Technical Education. The program includes 120 hours of instruction in the classroom and a supervised clinical experience in a long-term care facility. Students will develop a level of knowledge and skills that are essential for entry-level practice as a nurse aide. They will be capable of providing quality and safe care to residents of a long-term care facility. The duration of the program is 18 days. Applicants must submit a completed application form, pass an entrance exam, pass a criminal background check, pass a health screen, obtain a negative urine drug screen, and provide evidence of completing high school or GED. Tuition for the program is $798 and includes textbooks and lab supplies. Registration costs $25. Additional expenses include criminal background check, physical exam, drug screen, and state competency exam fee. Falcon Institute offers tutoring services, student counseling, career building and job placement assistance.